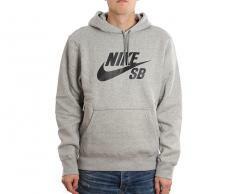 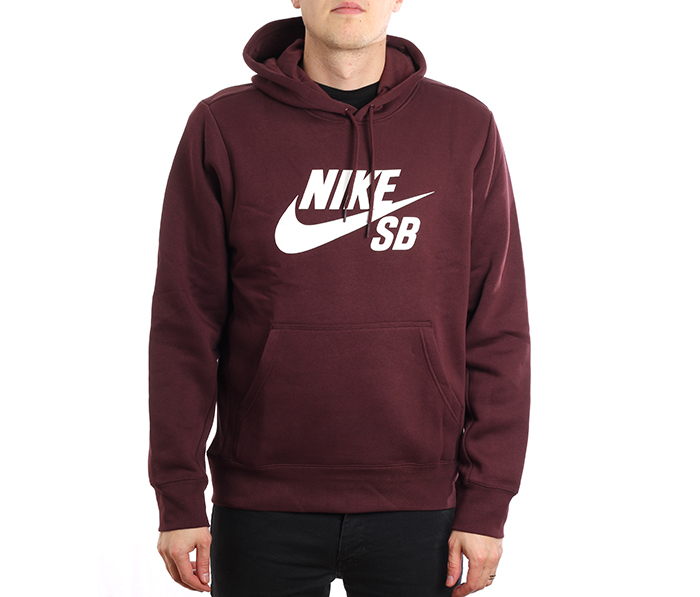 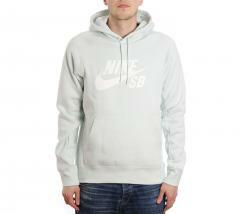 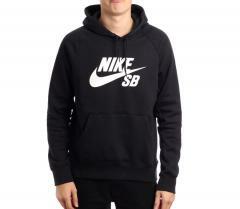 The Nike SB Icon Men's Pullover Hoodie combines the comfort of a pullover with the soft feel of brushed fleece—ideal for everyday wear. 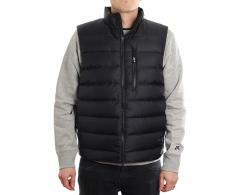 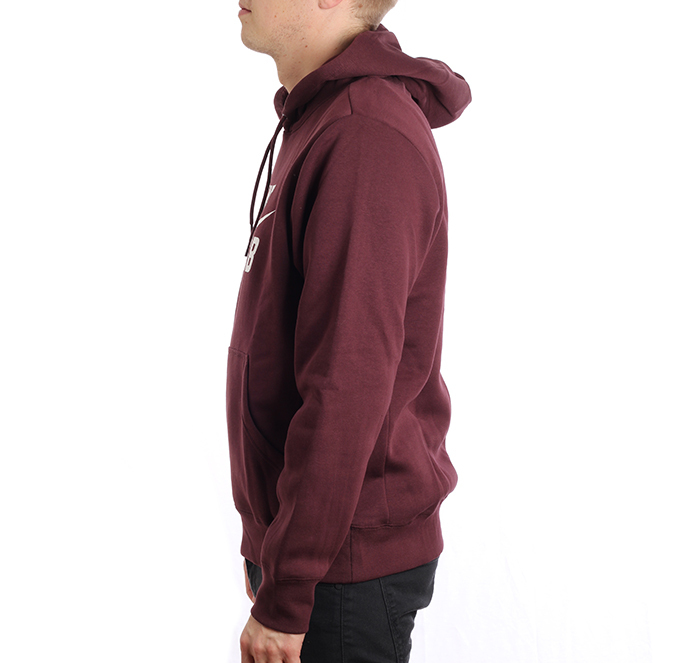 Stretchy sleeve cuffs and an adjustable hood help hold in warmth when the chill sets in. 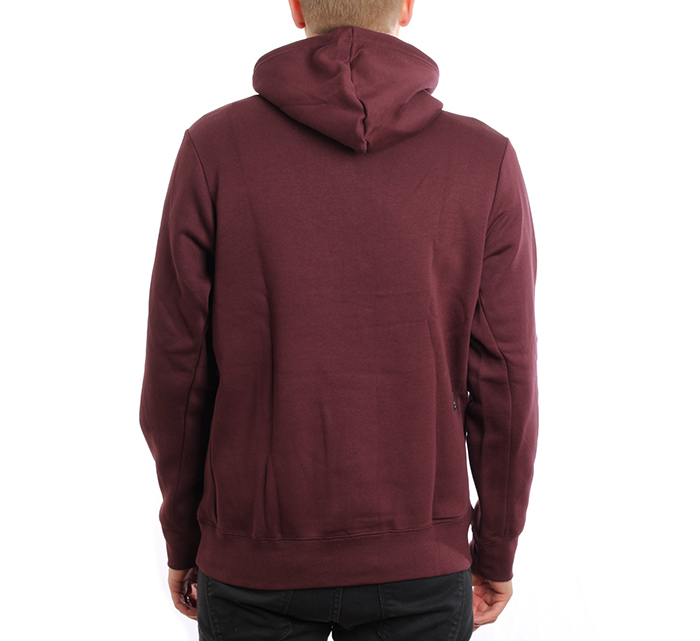 Ribbed fabric on the sleeve cuffs and waistband stretches for a snug fit that helps keep the hoodie in place during movement.